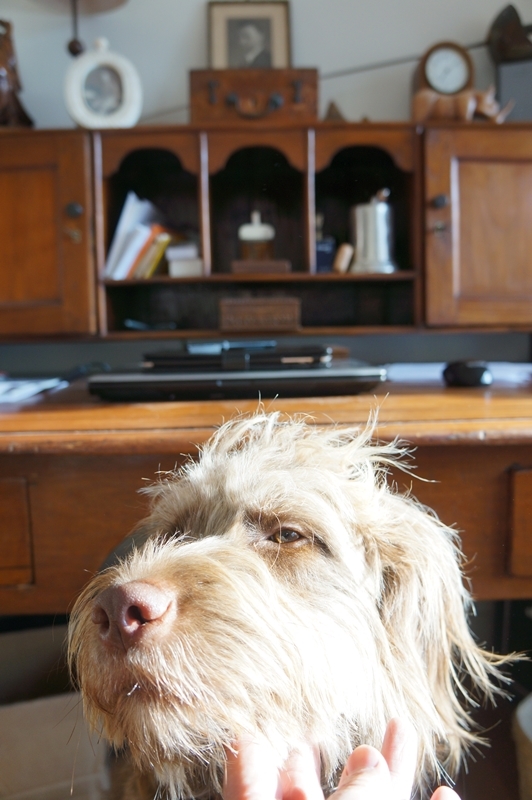 The fabulously witty Liz over on the famous Five Go Glamping blog, has just published a piece about Freddie Omm’s desks and dog. See for yourself how three different desks and one single dog (Coco) have contributed to the creation of Honour. 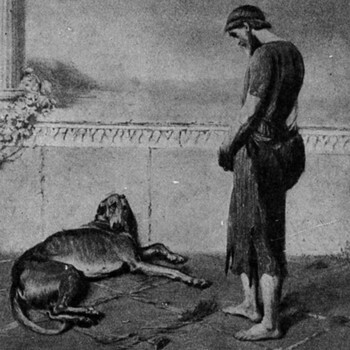 Dogs, of course, have always been as attached to great writing as they are to their stomachs. It is one of the most moving passages in the Odyssey. Luckily nothing so harrowing happened during the photo shoot for Liz’s blog piece, with both desks and dog surviving unharmed.